The upgrade will include lifts to the platforms, providing access for customers with a disability, limited mobility, parents and carers with prams and those travelling with luggage. The design for the station will include three new lifts, improvements to pathways from the Gorokan Road and Wyee Road car parks and an additional accessible parking area within the Gorokan Road commuter car park. There will also be a new kiss-and-ride space on Gorokan Road, a new family accessible restroom and improved accessibility to the waiting room. 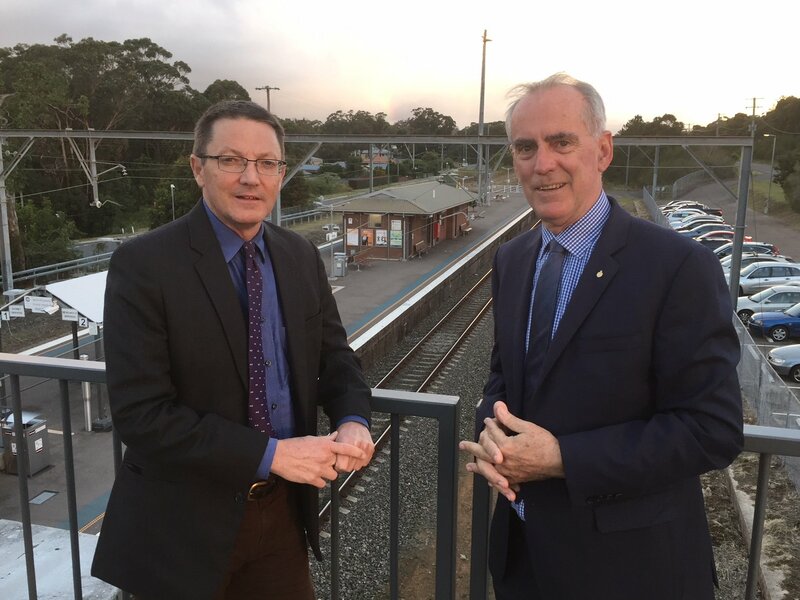 I’m very pleased that the NSW Government has prioritised and funded this project as part of its commitment to delivering safe, modern and accessible public transport infrastructure in Lake Macquarie. A contract to design and deliver the upgrade will be awarded in the coming weeks. On-site investigations for groundwork will begin in March. Once on board, the contractor will complete site investigations which will guide the final design of the upgrade and a construction plan. Once work is under way, the project will take around 12 to 18 months to complete. While that may seem a little long to some, it has to be remembered that regular rail services have to be maintained and a lot of the work is restricted to times when the trains aren't running.